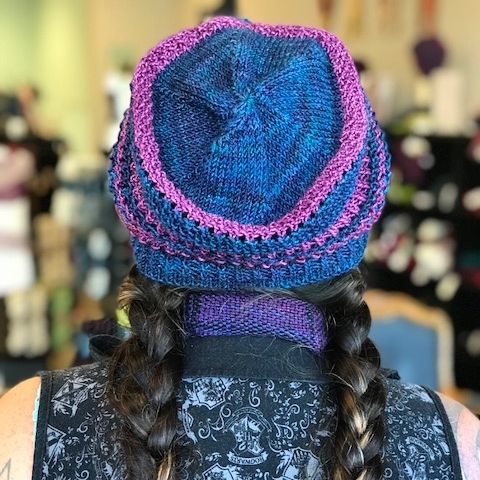 Below are links to pattern erratas for Yarn Crawl and Shop Patterns. Click the link below to obtain the missing rounds 68-78, these were lost in formatting. Also there is a correction for Round 29.